Keeping up its Uncarrier agenda, CEO John Legere took to T-Mobile’s blog, as well as YouTube, to announce Smartphone Equality, a new program that benefits every single T-Mobile customer who pays their bill on time. Starting today, any T-Mobile customer who has paid their bill on time for the past 12 months is instantly approved for the carrier’s best deals on smartphones and service. This change is an answer to the wireless industry’s tactics of spending billions of dollars on advertising $0-down costs to consumers, when the majority of Americans don’t even “qualify” for such a deal due to their credit score. 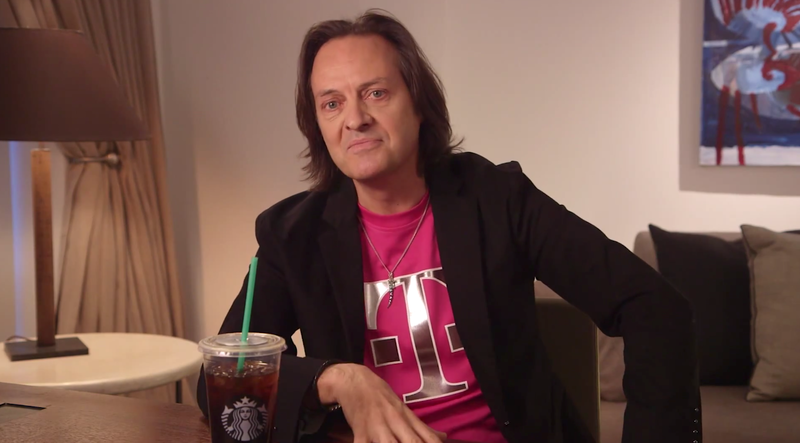 In a video, Legere calls it all “BS,” while breaking down how simple Smartphone Equality is. With today’s announcement, every T-Mobile customer who’s paid their wireless phone bill on time for 12 straight months will qualify for our very best device pricing on every smartphone and tablet we sell − including zero down with no interest and no credit check. This new approach puts the relationships we’ve built with loyal customers above their credit scores. It’s a simpler, saner way to evaluate credit − our history with you. You can watch John’s full video blog below.